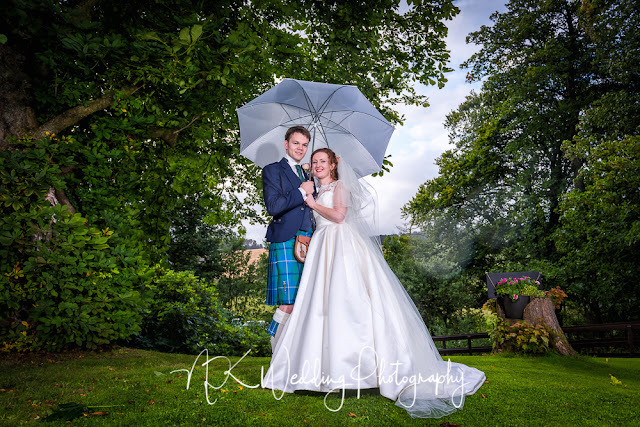 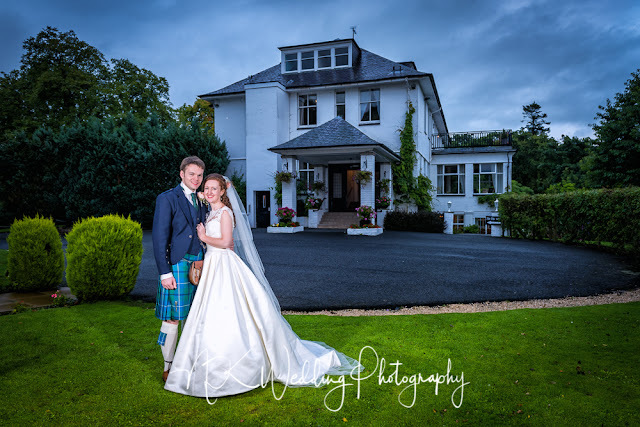 Well, the Scottish weather can be a bit damp in the summer, we missed the rain for some of the day but it eventually caught up with this in the afternoon at Enterkine House in Ayrshire. 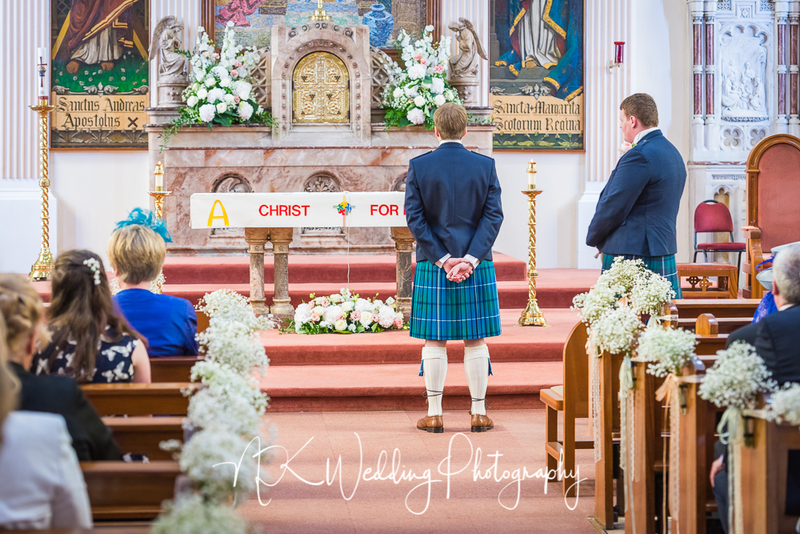 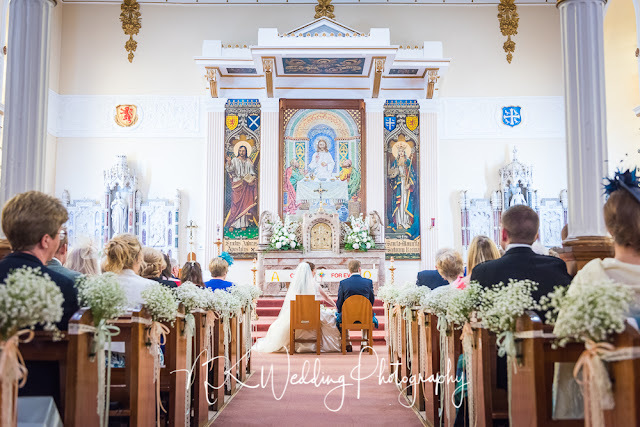 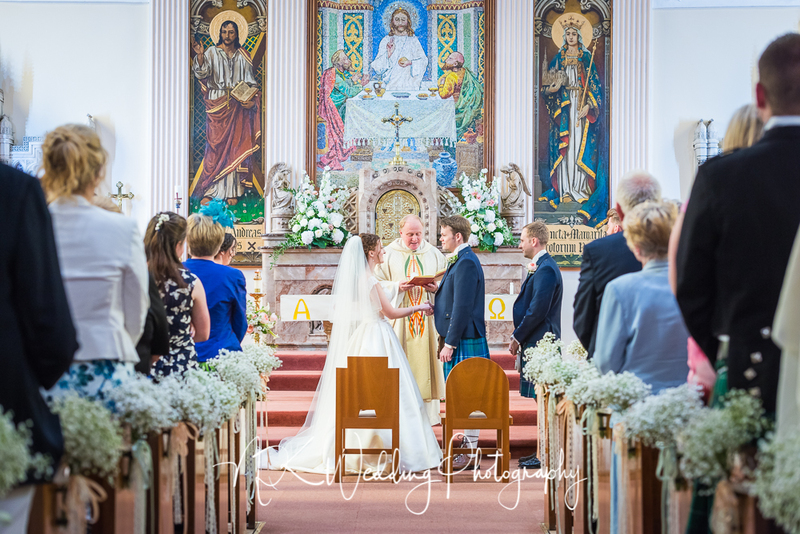 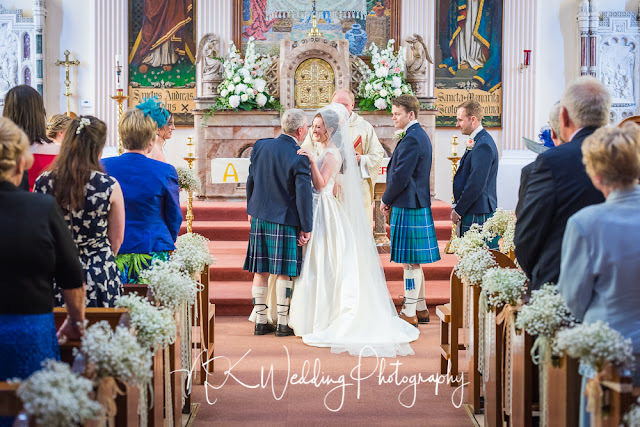 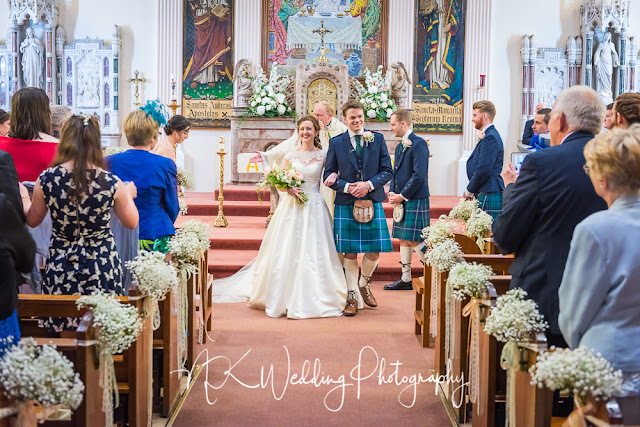 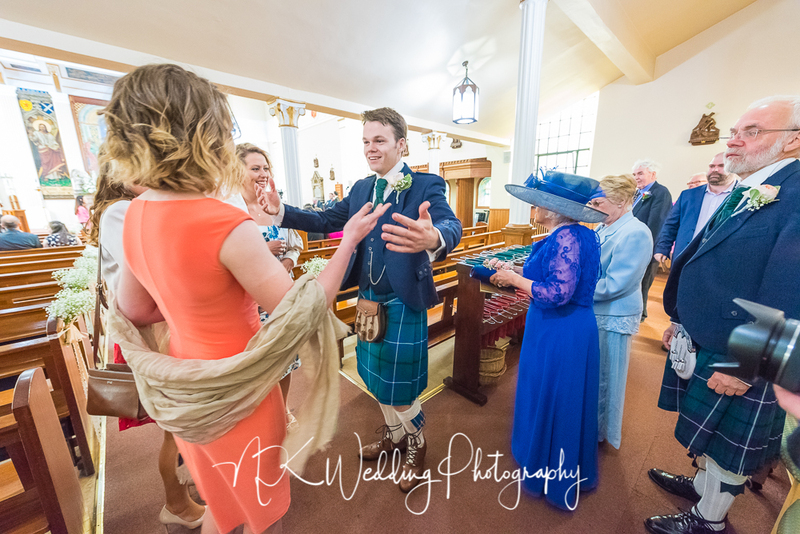 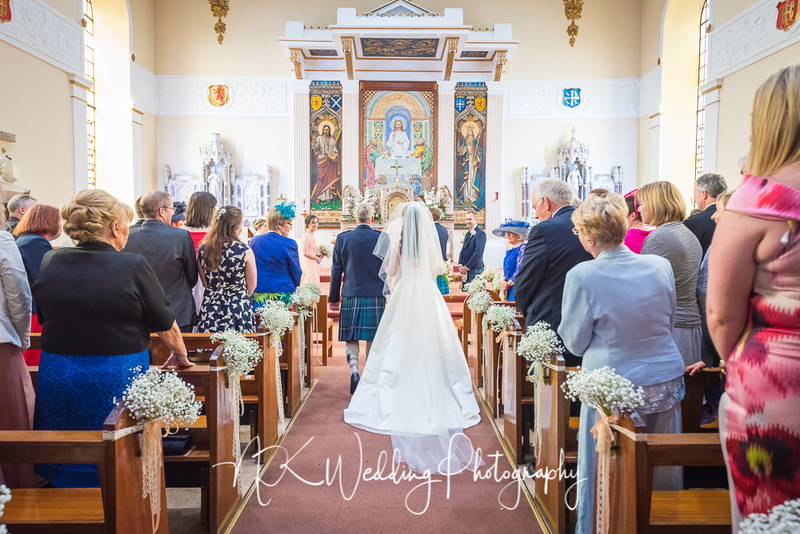 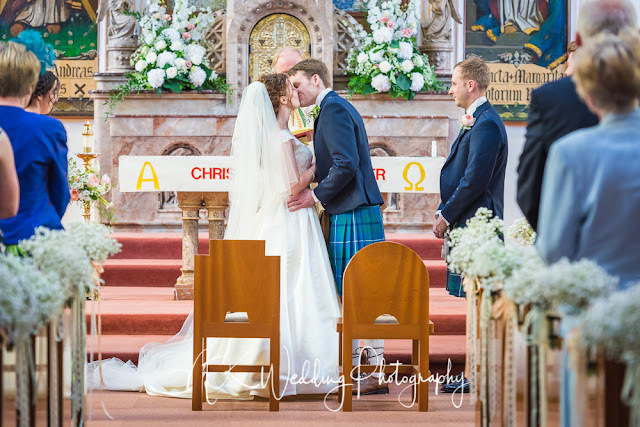 What a fantastic day Michelle and Ralph had, the ceremony was at St Margarets RC Church in Airdrie with the reception at Enterkine House. 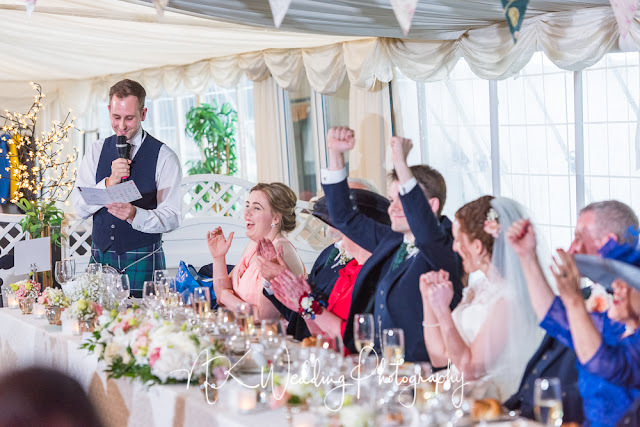 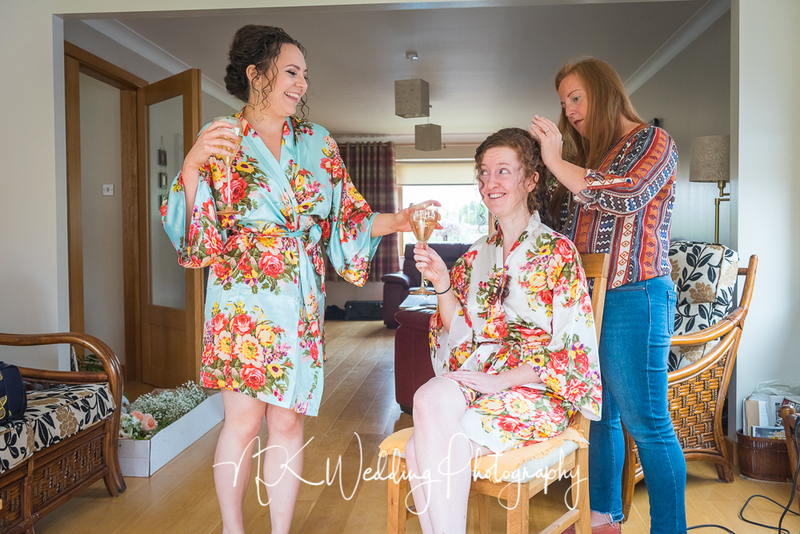 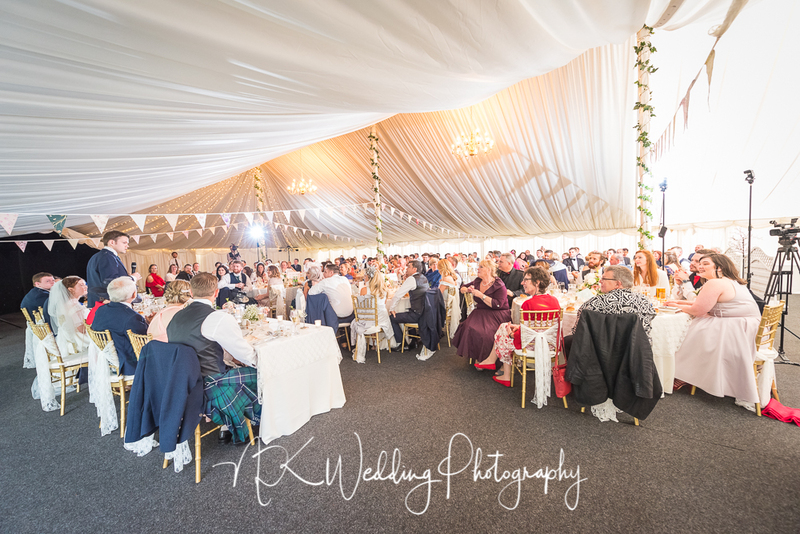 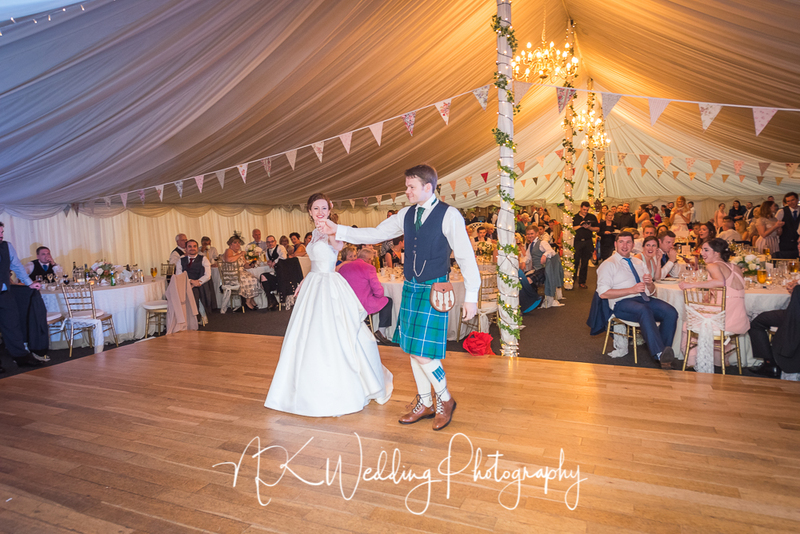 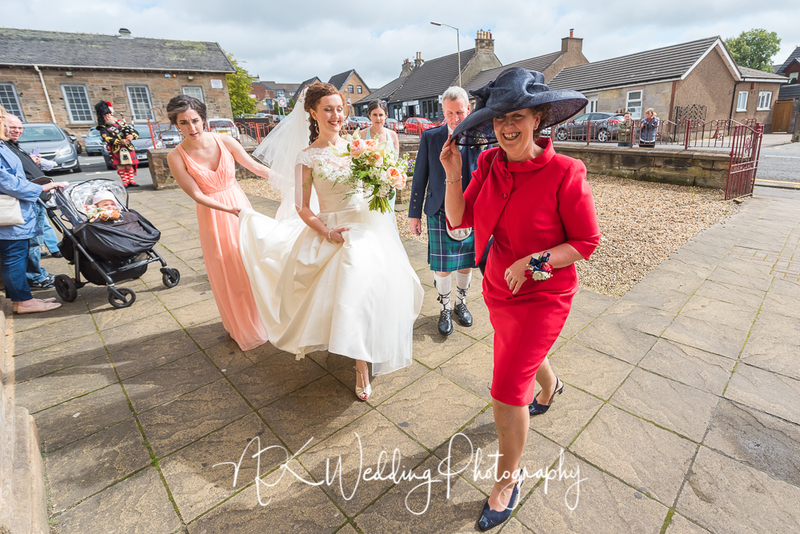 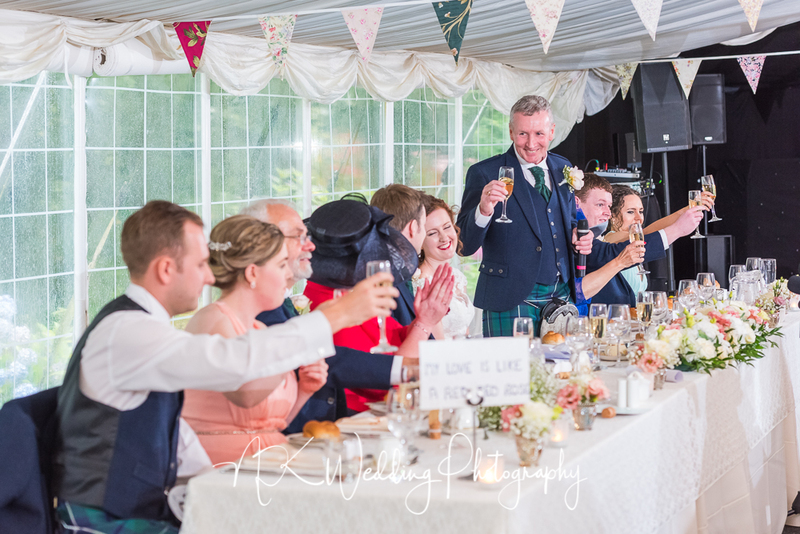 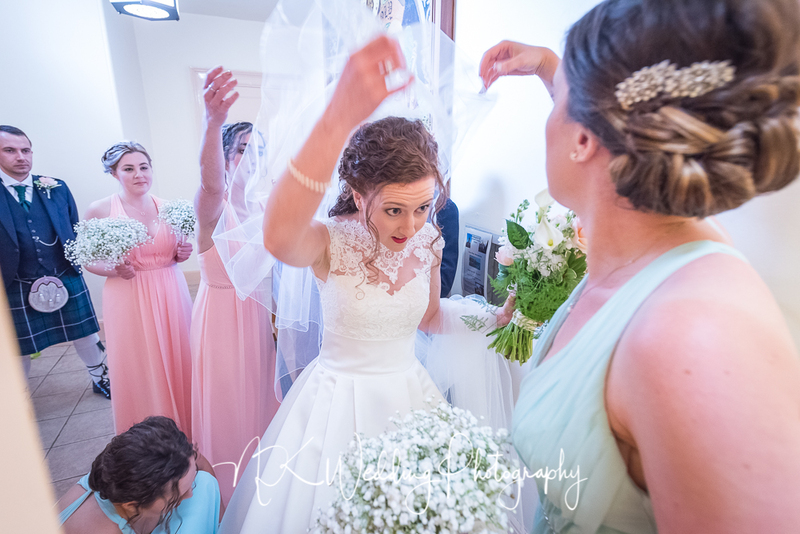 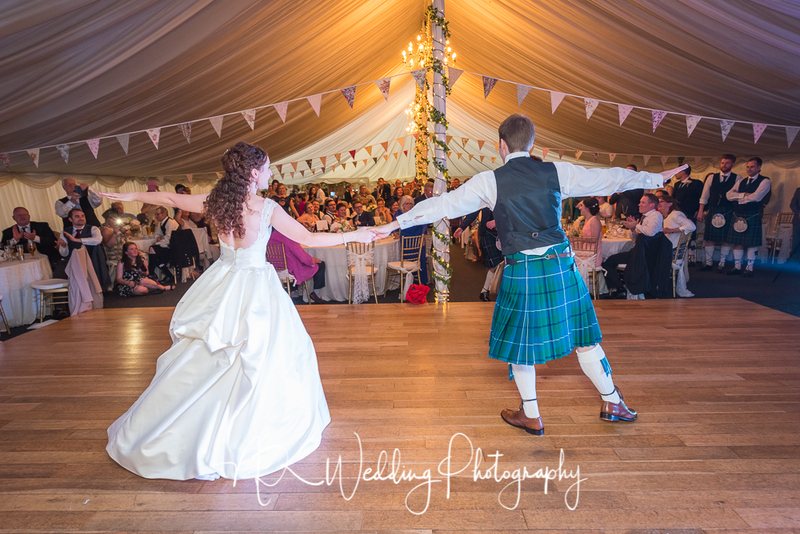 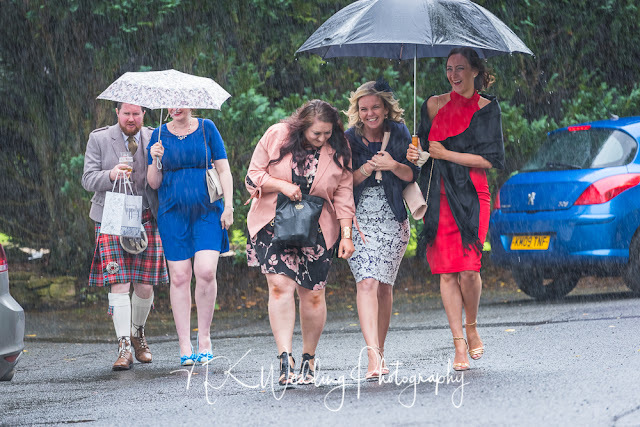 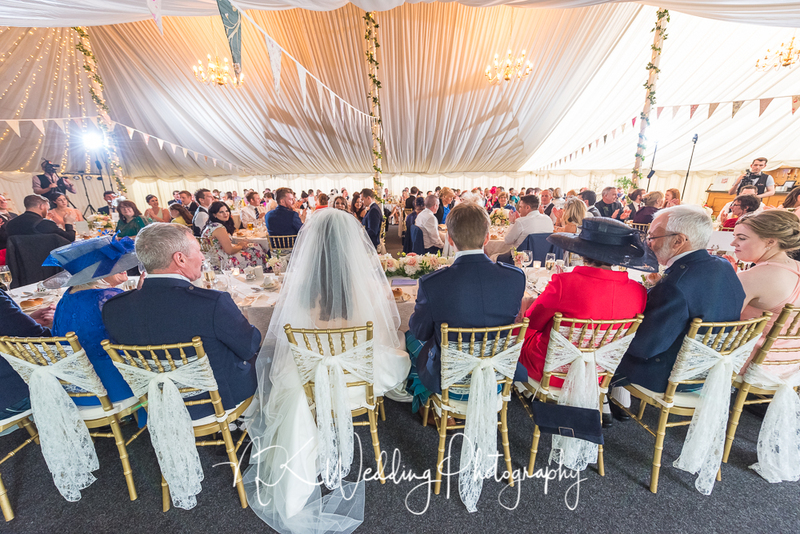 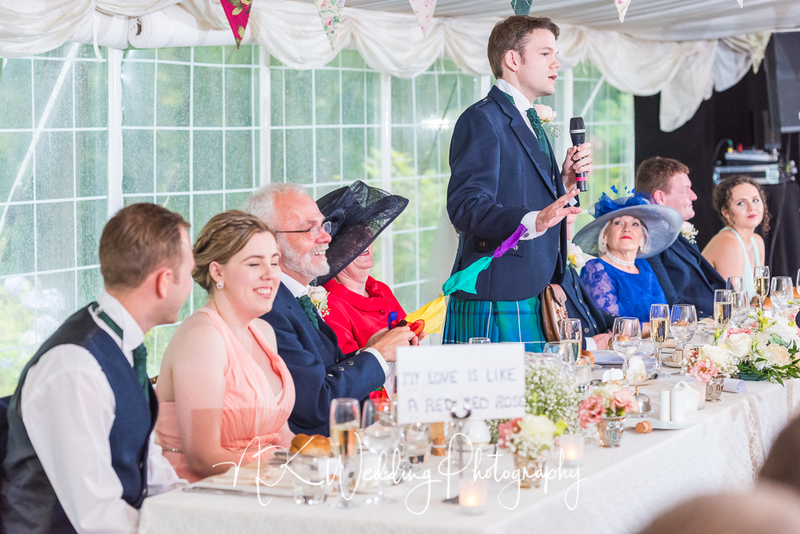 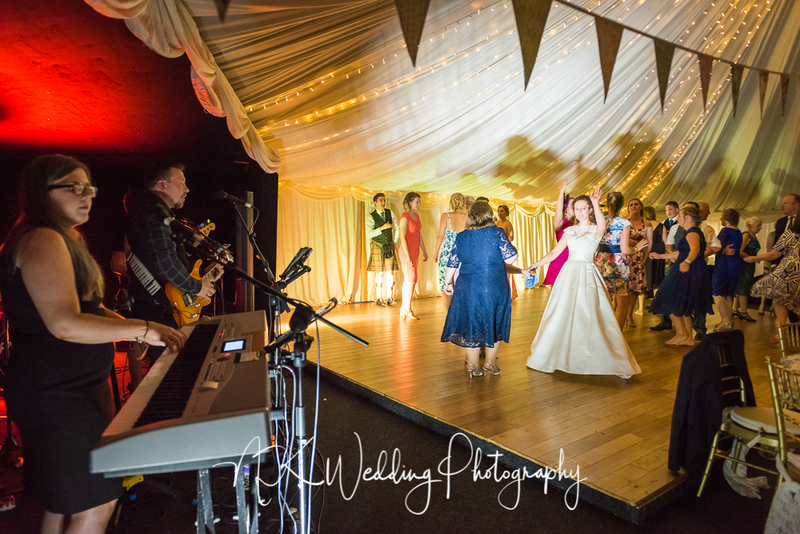 Despite the afternoon weather we still managed a few outdoor photos (I do love an umbrella), back in the Marquee their family and friends were looked after impeccably by the staff at Enterkinne as they danced the night away. 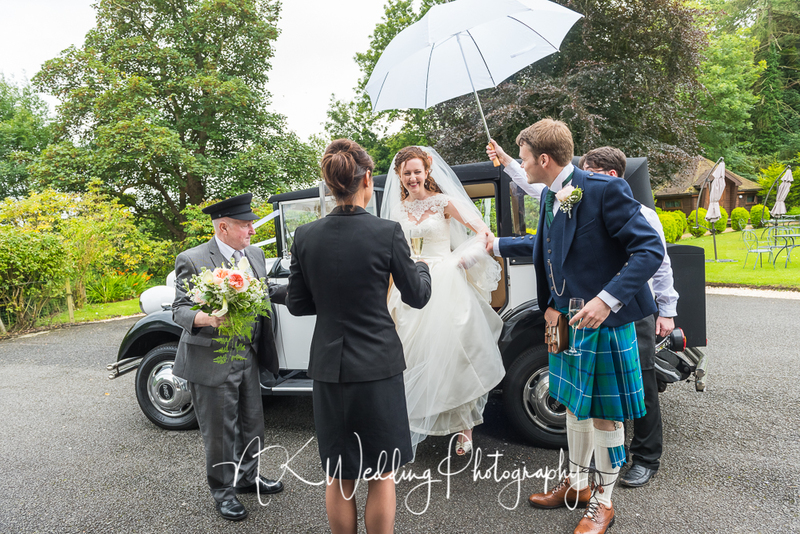 Great day.